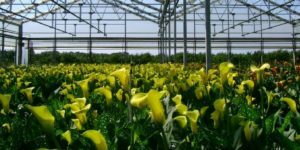 As a premier grower- specializing in calla lilies for over 25 years, we have set ourselves apart as the leader in North America. Our prefered relationships with breeders allow us to offer the BEST- long lasting, unique color and superior quality, 12 months of the year. We are always raising the bar to offer more to our customers. 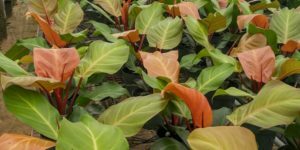 With recent expansions to meet the demands for our calla lilies & unique tropical foliage. we can offer you the same spec on our premium calla lilies all year long. 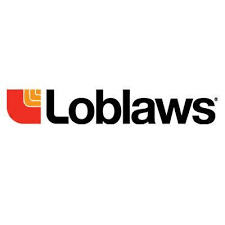 From either our Canadian facility in the Niagara Region or our Florida facility where the sun shines for free, you will always get a superior product. 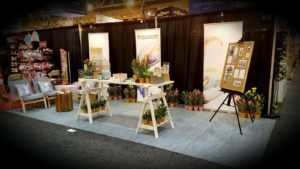 When the life of one or more of your plants expires you can easily replace it with any 4″ product of your choice for a NEW custom arrangement. 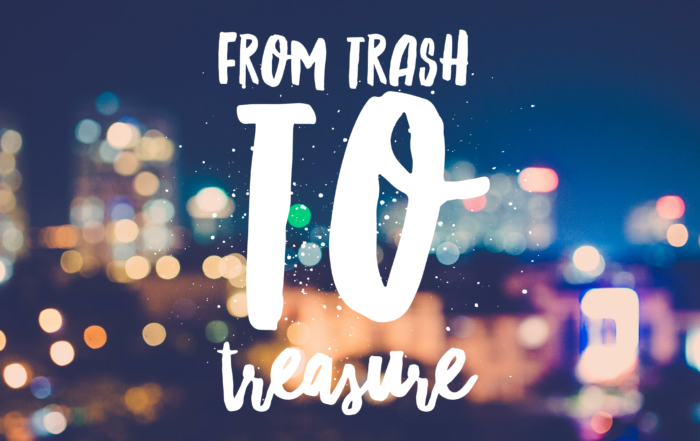 You have the ability to easily and mess free switch out your live decor seasonally or just when a new item catches your eye! 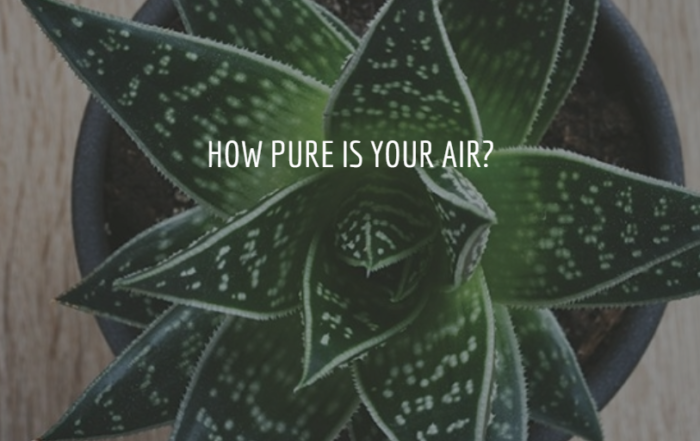 How Pure Is Your Air?